'Tis the season to be jazzy. 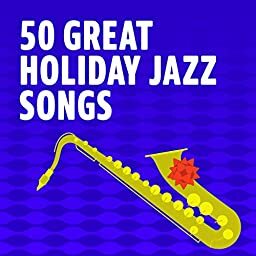 Celebrate with these 50 jazzy holiday cuts. Harry Allen - Tenors Anyone? The Count Basie Orchestra - A Very Swingin’ Basie Christmas!